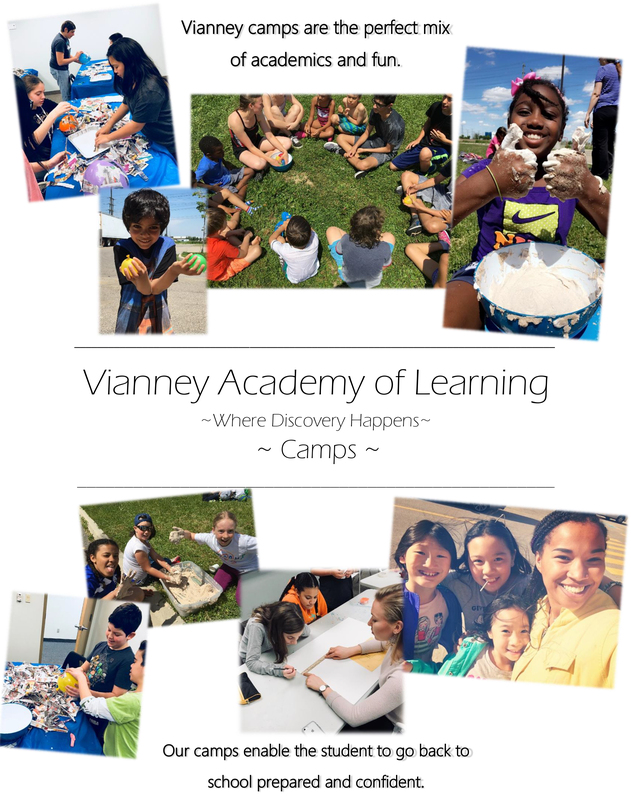 All of our camp programs are designed to offer students the opportunity to enjoy their vacation time while reinforcing key educational components. This format is especially essential during the 8 weeks of summer when students tend to regress or forget key concepts. Our programs are popular and often fill up quickly, so early registration is recommended.